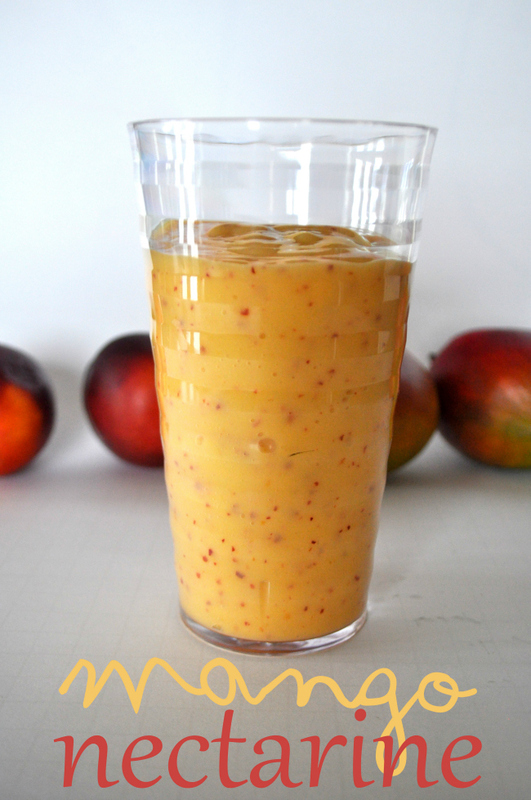 Kiana Bates: Mango Nectarine Smoothie! Honestly, this has to be one of the best smoothies I have ever had! It combines two of my favorite fruits: mangoes and nectarines. Sometimes, I'll just eat them straight up, but sometimes I like to drink them in the form of a smoothie. There is just something about smoothies in the summer time. There are so many fresh fruits and so many possibilities! I love all kinds of smoothies, but this has to be my favorite. Pinterest has to be one of my favorite websites. 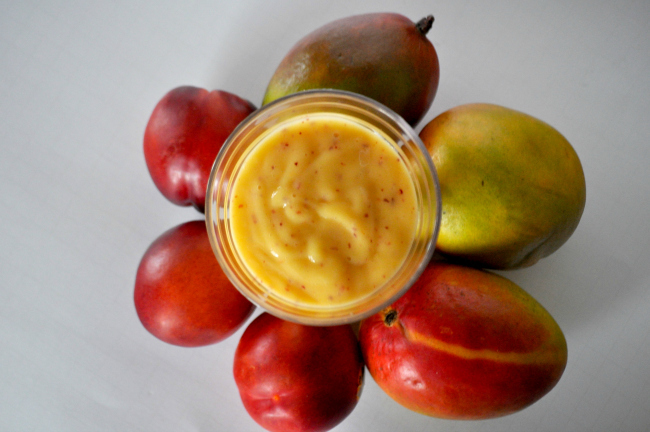 We had some mangoes that were about to go bad, and so we just looked up a mango smoothie and this is what we found! It tastes so delicious and it is SO easy to make! Oh this looks so delicious! I always make mango smoothies but this way looks so better!